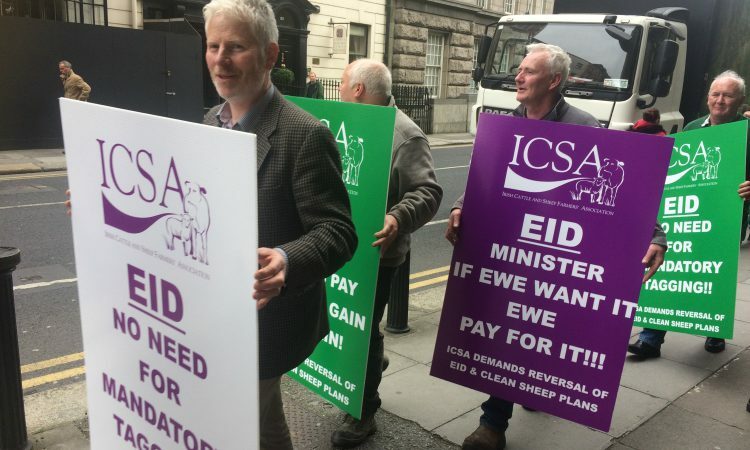 Once lambs leave the farmer’s gate at the start of the food supply chain, everyone else along the chain is protected financially, Irish Cattle and Sheep Farmers’ Association (ICSA) sheep chairman John Brooks has said. 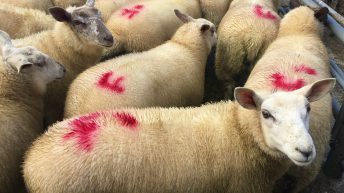 Speaking to host Claire McCormack on the latest episode of FarmLand, Brooks said that the incoming implementation of electronic identification (EID) tagging is proof of no such protection for sheep farmers. “We already have all sorts of levies when we go to the meat plant and sell our lamb,” he said. 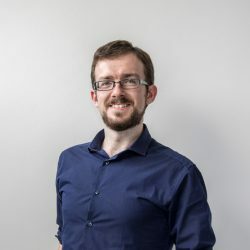 “At the bottom there are levies taken off for Bord Bia, EIF, a Sheep Ireland levy, veterinary levies – there are all sorts of levies. “We just see this as another levy and we’re saying stop – enough is enough, you cannot take anymore out of our pockets. “What’s happening at the moment is, when I sell my lamb, when my lamb leaves my farm or Sean’s farm or the 34,000 sheep farmers that are out there, everybody else, right down the line is protected,” Brooks said. 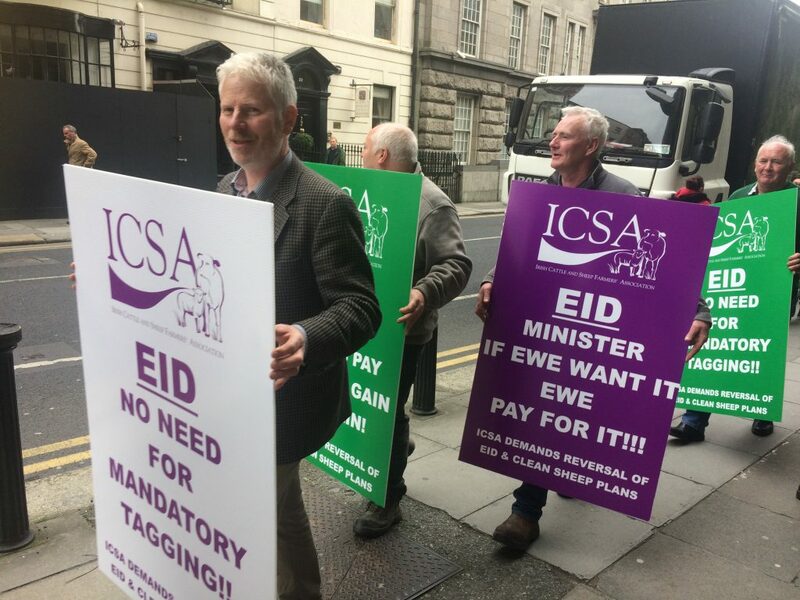 “There is minimum wages, they are going to get a profit out of my product but there is no protection for me or the 34,000 other sheep farmers out there. We are on our own; we have to bear all the risk, do all the work and make all the sacrifices and we have no protection with minimum wages or any terms and conditions. Brooks noted that the issue had come up for discussion regularly at ICSA meetings, adding that the organisation was going to continue lobbying to “try and persuade the department and the minister to see the nonsense of this”. There’s nothing magical about an EID tag.